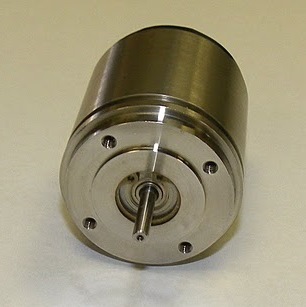 Brush motors are sometimes considered less efficient than their brushless counterparts. Brush motors lose energy due to the friction caused by the brushes. They also produce more noise and are prone to brush erosion and energy lost to heat. However, a high efficiency brush motor and a brushless DC motor can do comparable work, but the brush motors tend to be more cost effective. It is important to gauge your particular needs before making a decision between DC brush motors or brushless motors. Our experts can direct you to the solution you need and help you make decisions when it comes to finding components for your actuator needs. Whether you need a brush motor, a universal motor that can carry either AC or DC current, motor gearheads or planetary gearheads, we can help you! Contact us or fill out our RFQ form to find out more. See Precision Motors.